Halogen provides PR and marketing support for the Tech Park for owners AEW UK. 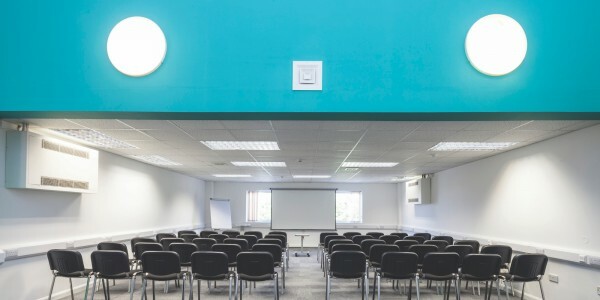 As part of the approach, Halogen organises a free business seminar and network programme organised for SMEs, which brings in experts from a range of fields to present to a business audience attracted from Bedford , Milton Keynes and Northampton. This spring’s programme features topical issues including the Making the most out of the Apprenticeship Levy, Digital Marketing and Exploiting Innovation. Speakers included Northampton College and Barclays Bank. The seminar is delivered with local partners including Cranfield Universtiy, South East Midlands Local Enterprise Partnership and Central Bedfordshire Council.